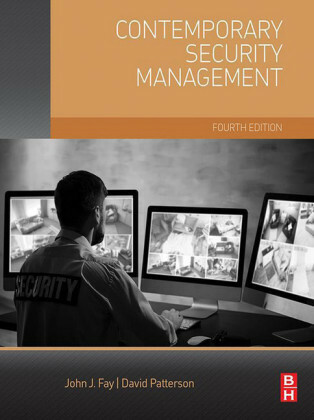 The present study analyzes the livelihood security system of contemporary Japan in international comparison from a historical and gender perspective. 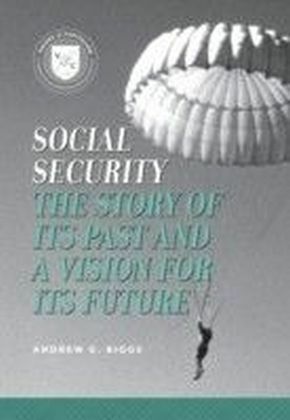 It posits 'livelihood security systems' rather than 'welfare states' or 'welfare regimes' as its object of analysis to enter the role of non-governmental institutions and of governmental policies reaching beyond income transfers into vision.Based on rich statistical materials, the evolution of Japan's livelihood security system in recent decades is traced to reveal a rigid male breadwinner orientation increasingly out of step with social realities. 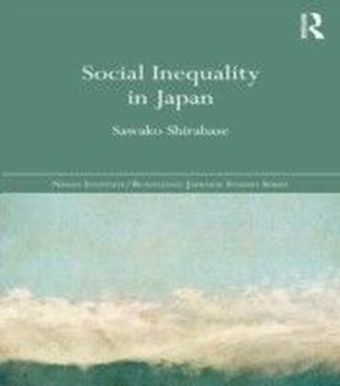 The need for remedying the gender bias built into Japan's social insurance schemes has been politically highlighted since the late 1990s, but legislative action has continued to be deferred.The author argues that at present the livelihood security system of Japan is not only dysfunctional, but actually functioning in reverse, in a sense of furthering social exclusion. 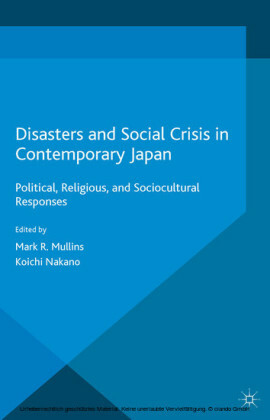 The study concludes with suggestions for a possible reconstruction of Japan's social security system, arguing for an increased role of the 'third sector' or 'social economy' in livelihood security and care provision.This book will appeal to scholars and students with an interest in social policy, welfare economics and gender studies, as well as Japanese politics and society.